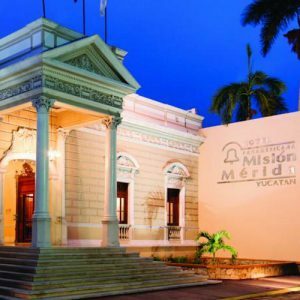 1 Night at Hacienda Chichen 4* or Similar in Chichen Itza on Bed and Breakfast basis. 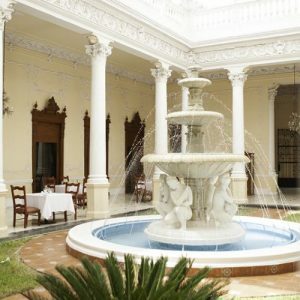 3 Night at Mision Merida Panamericana 4* or Similar in Merida City on Bed and Breakfast basis. 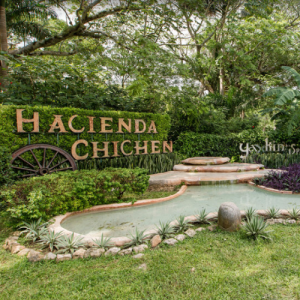 Hacienda Chichen 4* – With an ideal location that gives to guests direct access to Chichen Itza archaeological zone with an entrance gate within the hotel’s own gardens. 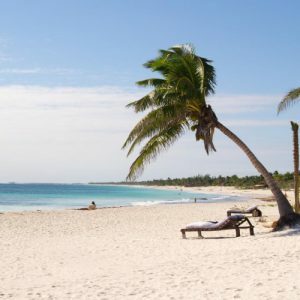 Recognized as a Green Leader Hotel, guests can wealth of in-house eco-cultural activities within its own Sanctuary of Wildlife, be captivated by the hotel’s vast flora and fauna as well as Maya medicinal plants. As a Eco-Spa Global Award Winner, the hotel offers a truly eco-cultural vacation. 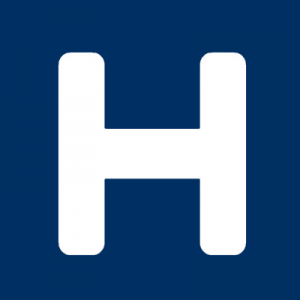 04 nights accommodation at the hotels mentioned above in DBL occupancy. 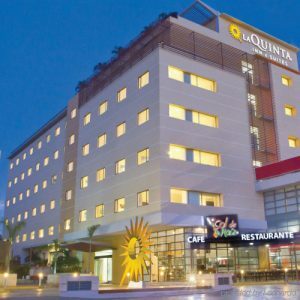 Welcome at Cancun International airport and transfer to hotel in downtown. 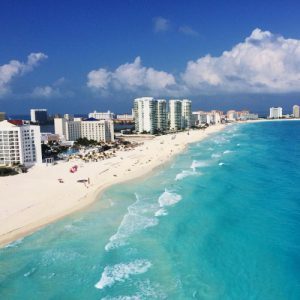 Overnight in Cancun. 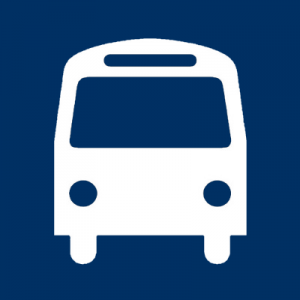 Pick up at the hotel in Cancun and departure to Chichen Itza. 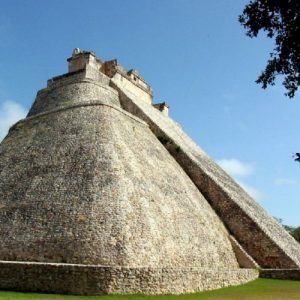 We will transit over 2 hours to Chichen Itza the Mayan Post Classic Sacred City, which represents the most intact and impressive of the Ruins of the Mayan Civilization that the modern world preserves. 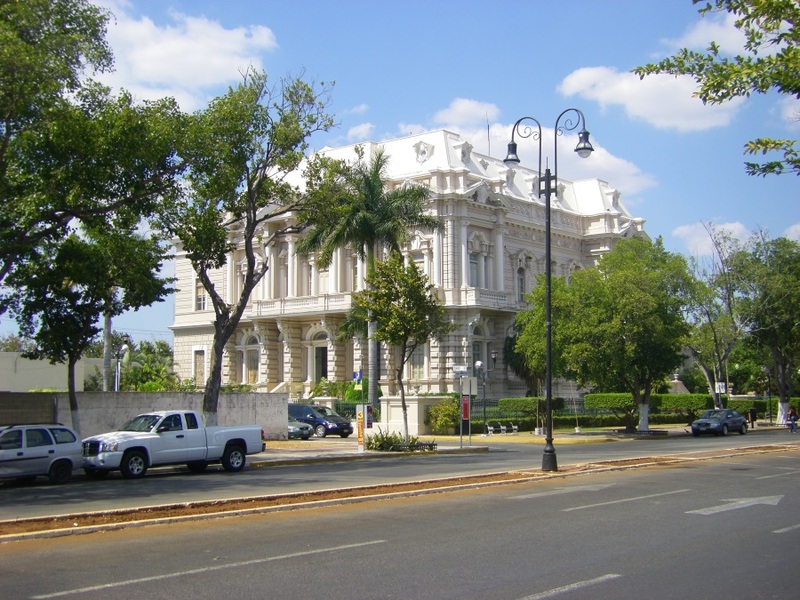 Check in to your hotel in Chichen Itza and spend the rest of the day relaxing at leisure. Beat the crowds with a morning tour of this magnificent archaeological site, set in the dense Mexican rainforest. Chichen Itza, as other Mayan centers was originally a ceremonial and spiritual site, instead of a commercial area. 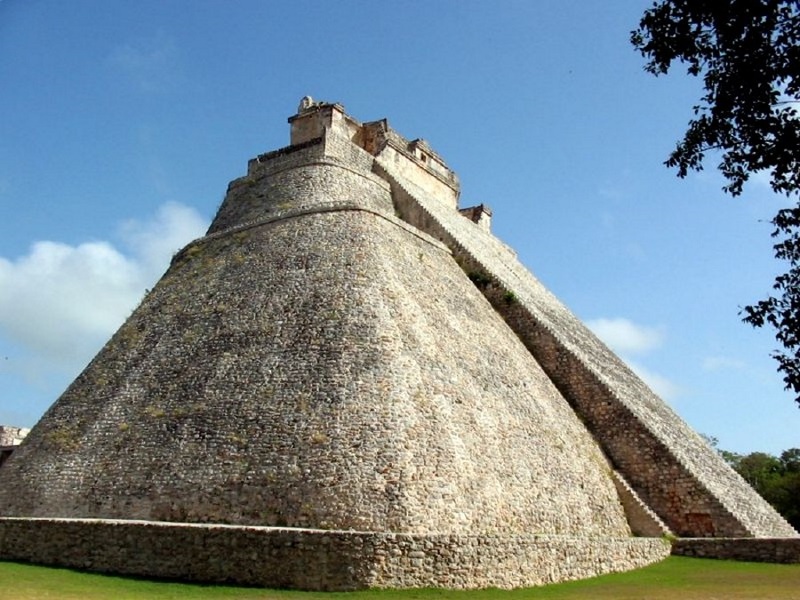 Has maybe the most impressive pyramid of all the Maya World. The Castle with 4 staircases (One for each season of the Year) with 91 steps each, totaling 365 with the top platform. 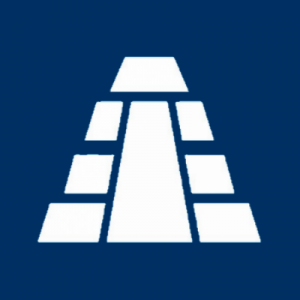 The orientation of the pyramid is such that for about an hour around 4 o'clock during the spring and fall equinoxes (March 21 & September 21), the shadow of north-west edge of the pyramid on the side of the north stairway, draws seven triangles of light that imitates a serpent creeping downwards until it joins the huge serpent's head at the bottom of the stairway. This was a Religious message telling the people it is time to seed the land or it is time to harvest with the Blessing of Kukulkan. 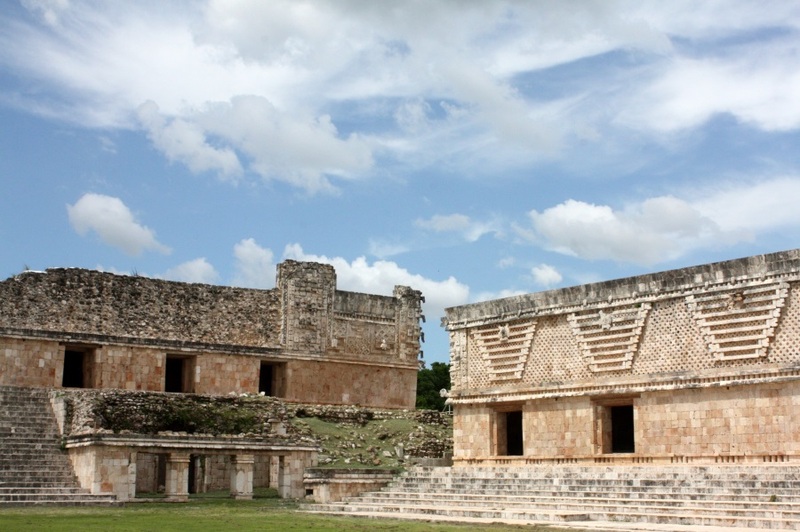 At Chichen Itza, you will see an Astrological Observatory with a design similar to others built in the Modern Age. 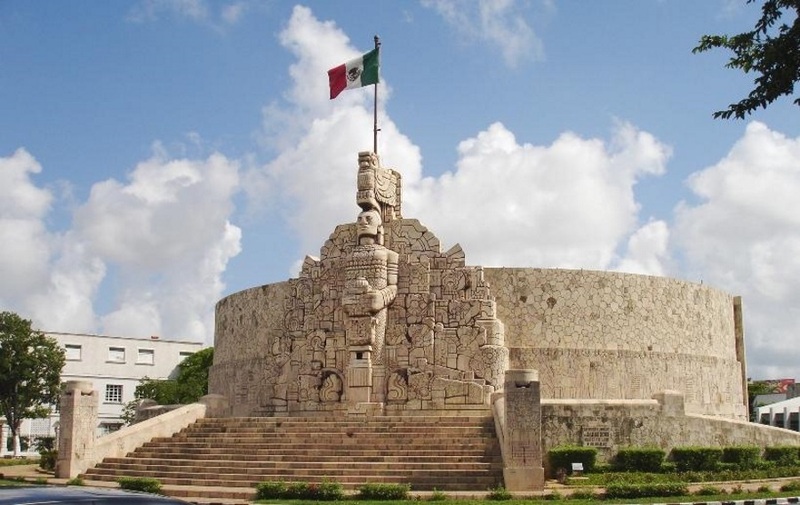 There are many more buildings such as The Temple of the Warriors, part of the "Thousand Columns Complex", the Temple of the Jaguars, the Ball Court, the biggest in Mezzo America. 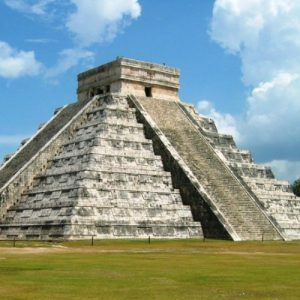 Chichen Itza was voted One of New Seven Wonders of the World. This UNESCO World Heritage Site is justifiably one of Mexico’s most famous Mayan sites. 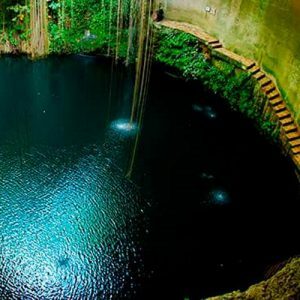 After the visit, we will do a stop at a cenote. These natural fresh water sink holes are an ideal stop for a refreshing dip. Lunch included. 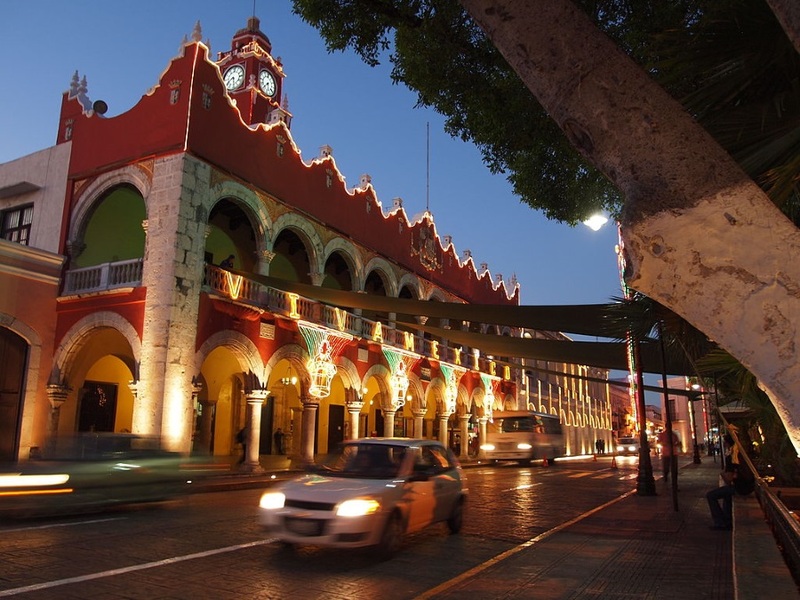 Continue to Merida, the cultural capital of the Yucatan state, a city rich in the history of colonial Mexico. 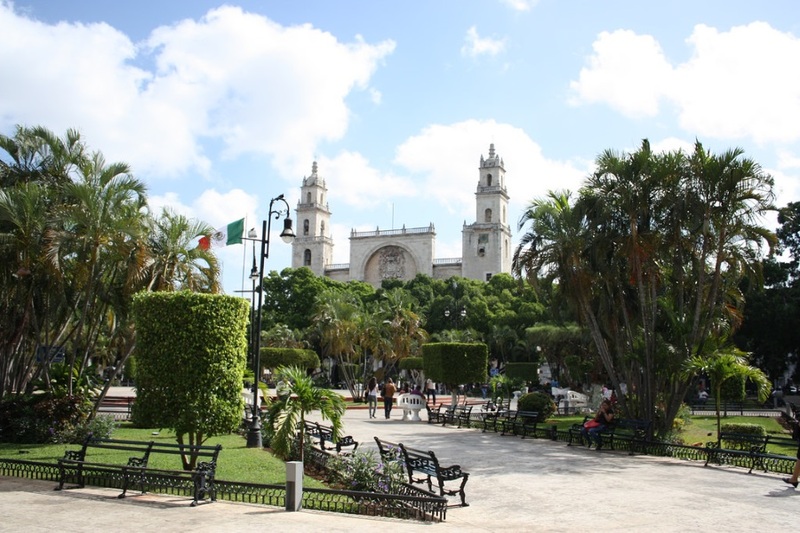 You will have the rest of the day at leisure to explore the city with its charming colonial architecture and attractive squares. 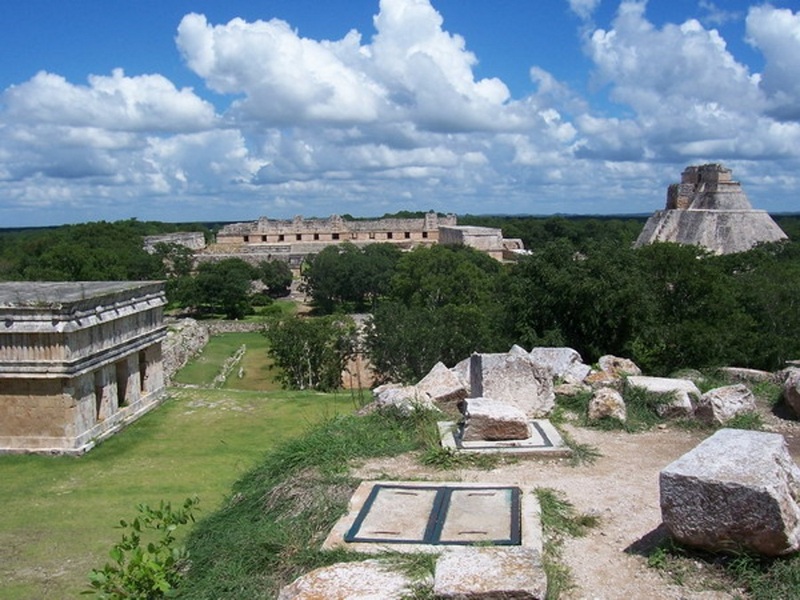 Today, we will travel south of Merida to visit Uxmal which means "Three times constructed". 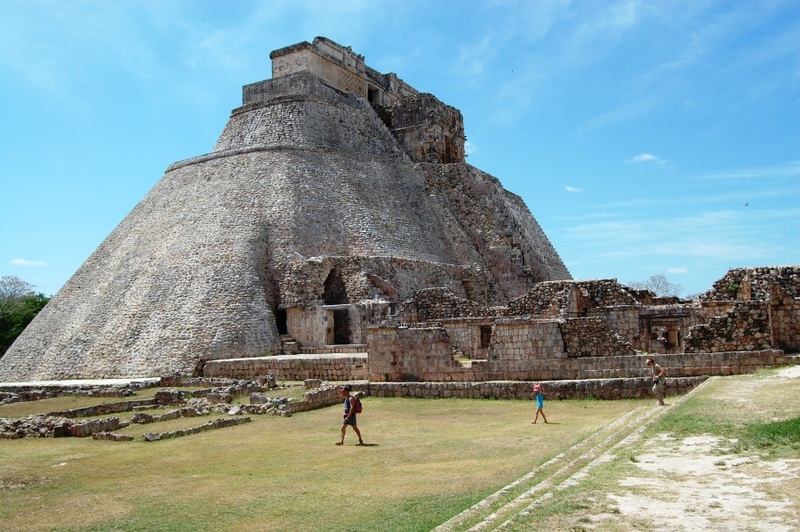 The architecture of Uxmal is among the most majestic in Yucatan. 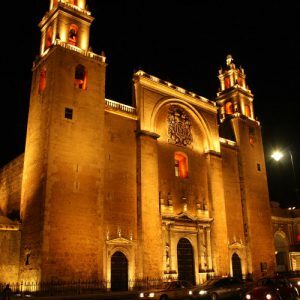 Its beauty is characterized by low and horizontal palaces placed around patios and quadrants richly decorated with detailed sculptures. 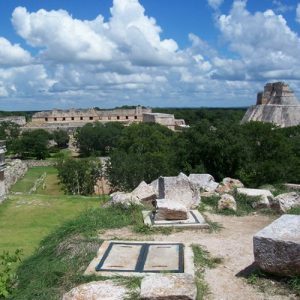 Uxmal, enveloped by legends and myths is situated within a series of hills known as the Pucc or the mountainous area of the Yucatan. You will see many beautiful buildings including the House of the Magician which dominates the site, the Nunnery and the House of Turtles. Continue to Kabah, Kabah is known as the second largest religious center in The Puuc Route Area, which flourished around the year 800 AD. 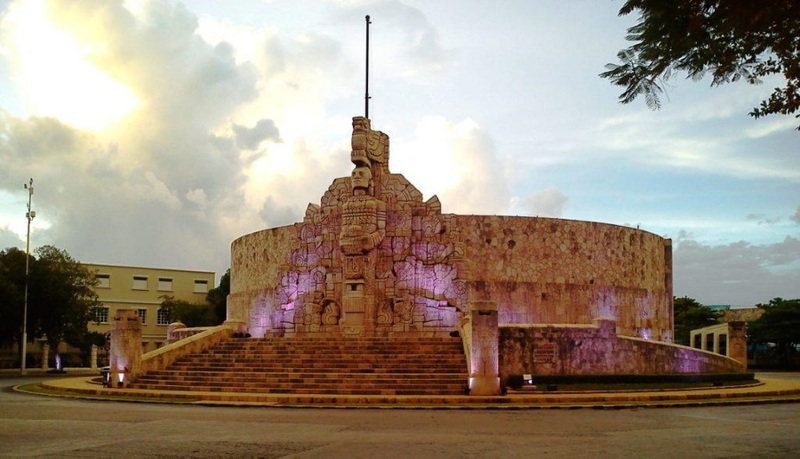 It is connected with Uxmal by a sacbe which begins right in the arch, a kind of main door to the city. 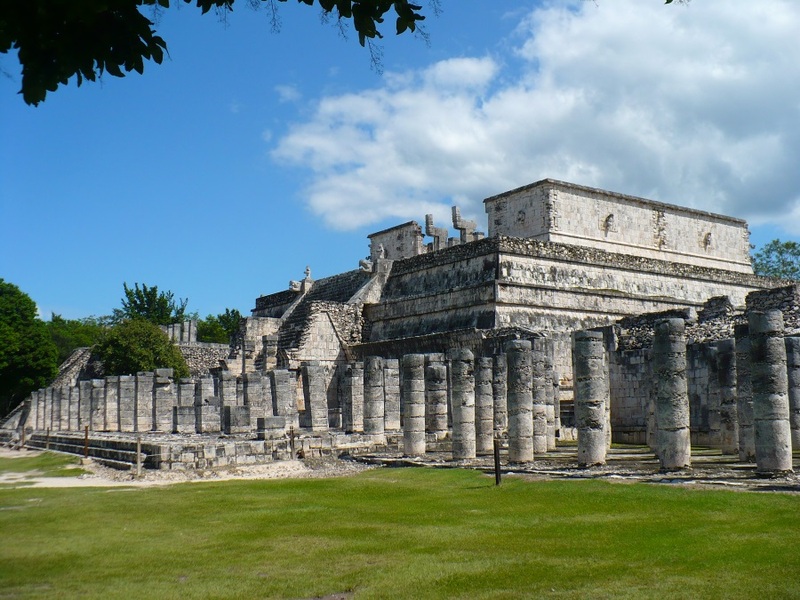 Kabah has Classic style architecture and its main attractions are the Palace of the masks with over 300 representations, mainly dedicated to Chaac, God of the Rain and the “Pirámide de los Mascarones” also including masks and stalls. Lunch included at local restaurant. 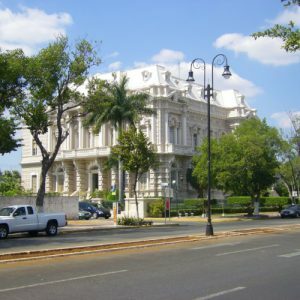 Return to Merida by late afternoon. 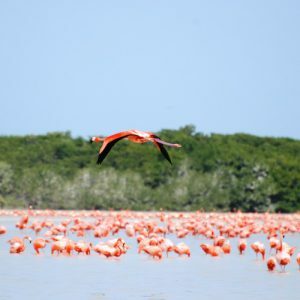 This day we will travel west to Celestun Biosphere famed as one of the largest breeding grounds of pink flamingos and home to a wealth of plant species, some endemic. 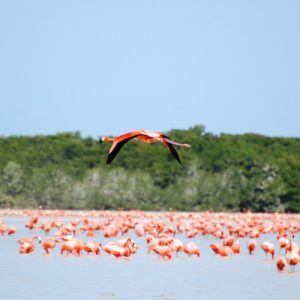 Enjoy a boat ride through the estuaries of the Ria de Celestun, observing the flamingo colonies and countless other species of bird. 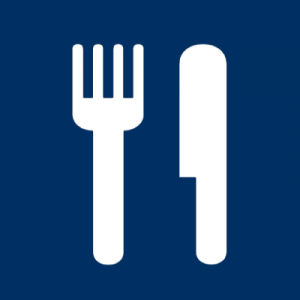 You will have lunch in local restaurant. In the afternoon transfer back to Merida. 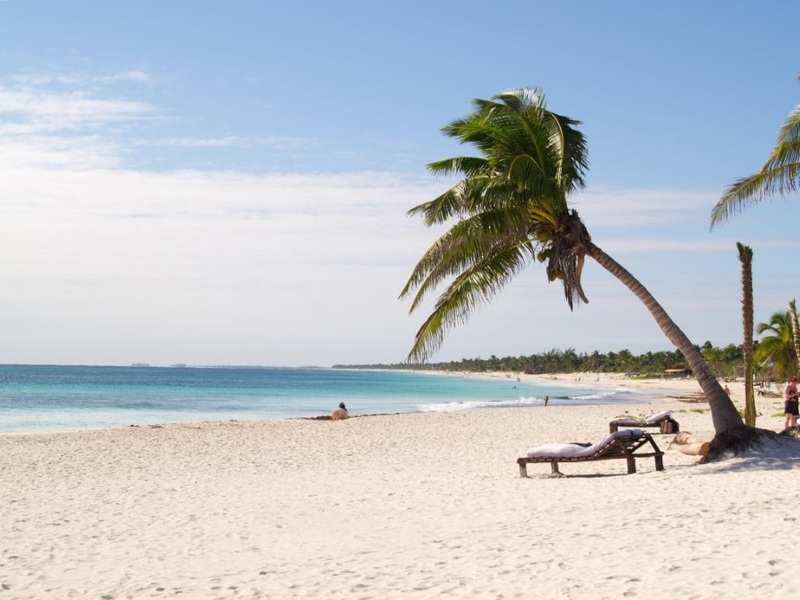 Transfer to Cancun or Riviera Maya to enjoy the white sandy beaches and your stay at a Beach resort.